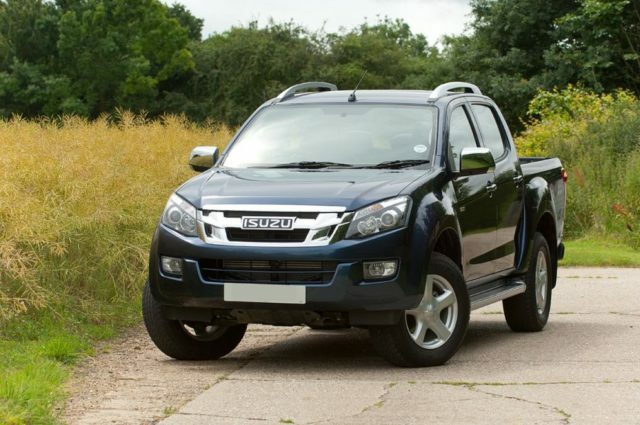 The Isuzu is known for their reliable, good quality, safe, innovative, and inexpensive vehicles. The D-Max is a compact pickup truck produced by Isuzu since 2002 and it has the same platform used by several GM pickup trucks like the GMC Canyon and the Chevrolet Colorado. The first generation of the D-Max was produced from 2002 till 2012, while the second generation saw production from 2012 till present. 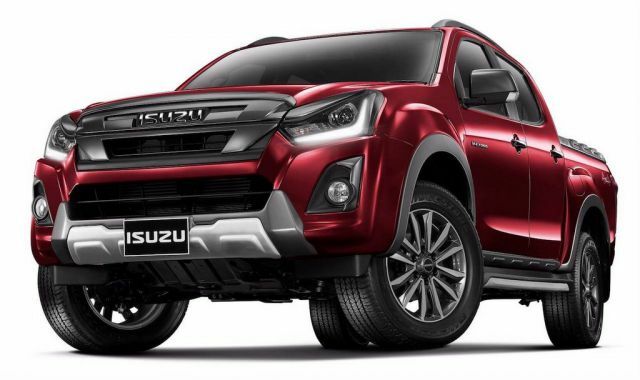 The second generation 2017 Isuzu D-Max will be a sight for sore eyes because the upcoming pickup truck will be facelifted. However, there will be only slight changes to the exterior and the interior. 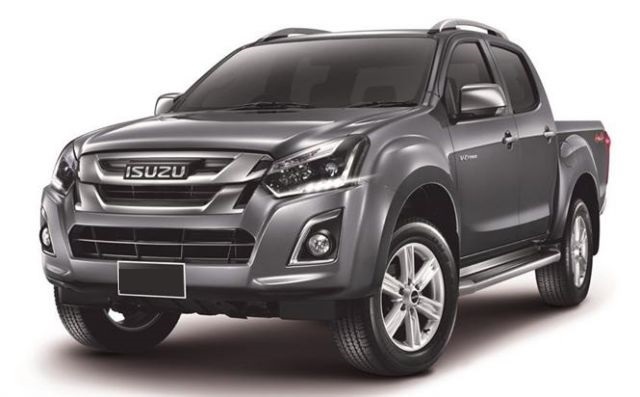 The exterior of the 2017 Isuzu D-Max features a new grille and redesigned front and rear bumpers which have a more aggressive look. It also features projection headlamps with LED tubes along with daytime running LEDs. The vehicle has a completely overhauled hood with an updated tailgate and revised taillights. Additionally, the front bumper has been relocated below the fog lamps to allow the flow of air to cool the engine. The D-Max will also come with 18-inch alloy wheels in the top of the line variant. The 2017 D-Max will come in three different body styles: single cab, crew cab, and space cab. 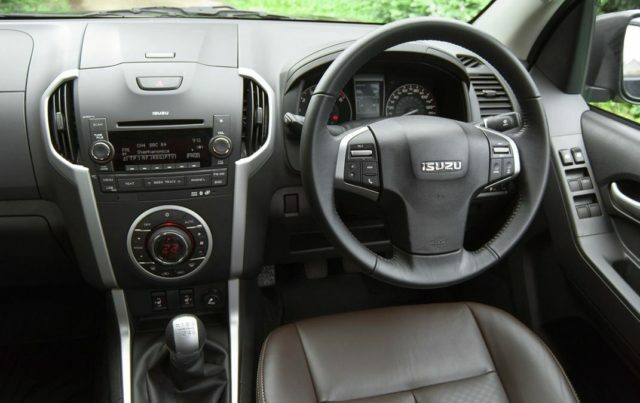 Unlike its predecessors, the 2017 Isuzu D-Max features a spacious and comfortable interior with leather upholstery seats and plenty of headroom as well as legroom. The cabin also features the inclusion of an 8-inch capacitive infotainment touchscreen. The infotainment system will have a variety of functions such as GPS navigation, Bluetooth, a backup camera, and Wi-Fi together with a high-quality sound system consisting of roof-mounted loudspeakers. The present entertainment system will be replaced by ‘Isuzu Connect World’. There will be climate control, antilock braking system (ABS), and the ability to track your driving habits through the integration of an app known as ‘Isuzu Insight’ that can be downloaded on smartphones. This will enable the driver to know whether they are driving economically or uneconomically. 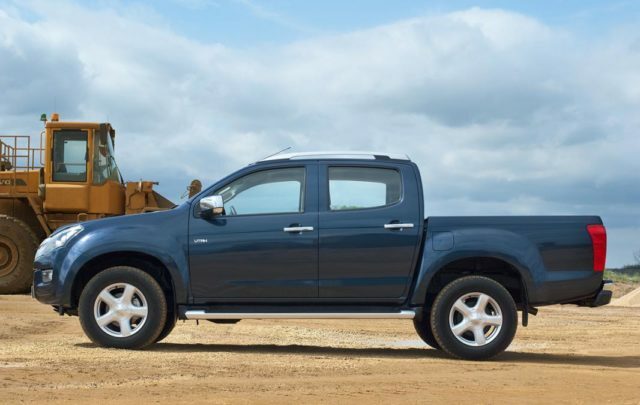 The Isuzu diesel engines are popular all over the world for their performance and reliability. The new model will have an engine that is 20 percent lighter. It will feature a Euro-6 compliant with a 1.9 liter Ddi twin turbo diesel engine. It will produce an about 150 hp with a torque of 350 Newton-meter. This engine is designed for fuel efficiency and according to Isuzu; there will be a 19% decline in the consumption of fuel. Reportedly, the engine is said to emit only 161 grams with a fuel efficiency of 43 miles per gallon. The 2017 Isuzu D-Max will be available with either a six-speed manual transmission or a six-speed automatic transmission. Isuzu has improved the transmission system from the earlier models to be more refined and user-friendly. The D-Max will come standard in front-wheel drive with the option of a four-wheel drive as well. 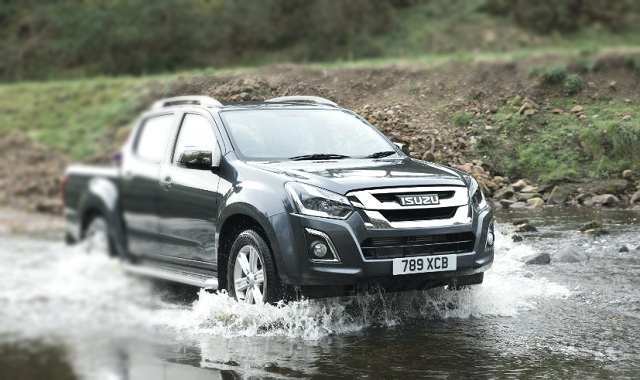 The 2017 Isuzu D-Max is expected to be released by the end of 2016 or probably by latest early 2017. At the moment, detailed prices are unavailable.